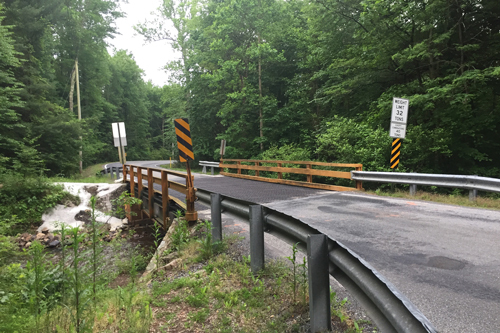 CASE Construction Equipment has awarded the $25,000 Dire States Equipment Grant to Quincy Township, Pennsylvania for replacement/repair work on the Old Forge Bridge. The bridge weight limits have been lowered each of the last five years due to its deteriorating condition, risking access to residents, as well as fire departments, ambulances, police and school busses. The neighboring region of South Mountain also hosts a number of camps and facilities – including a Pennsylvania National Guard training center – that relies on access to the region from the bridge. 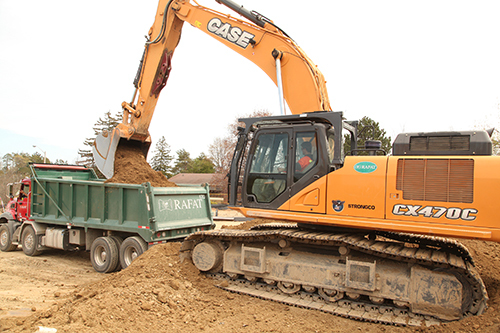 The 2017 grant, launched at CONEXPO/CON-AGG 2017, will provide the township with $25,000 in free equipment rental for the project through CASE dealer Groff Tractor. 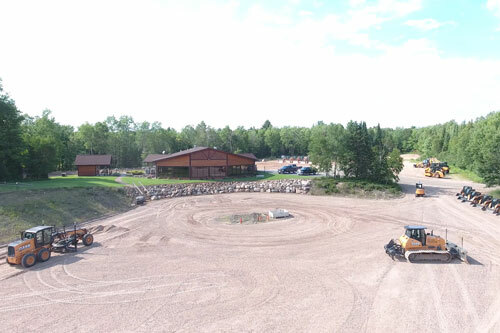 Living on an island province nicknamed “The Rock” doesn’t conjure up images of easy digging. 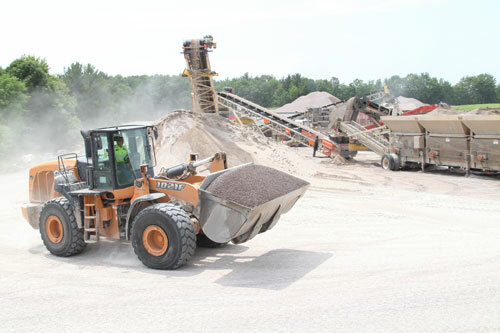 It also drives heavy earthmoving contractors to consider larger equipment to tackle work that may be accomplished by smaller machines in simpler environments. 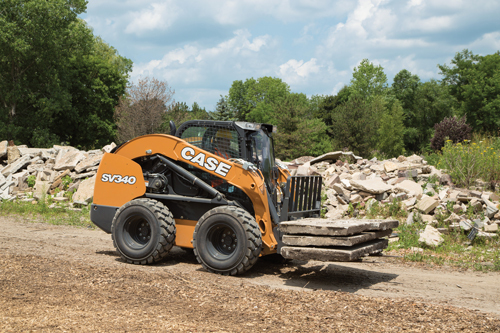 CASE Construction Equipment dealer Robert Childs Inc. donated the use of five CASE machines to Team Rubicon to be used for land-clearing and grasslands restoration in the Coonamessett Reservation fields in Hatchville, Mass. 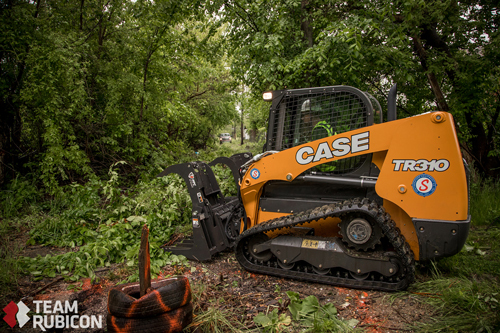 The donated equipment—two excavators; a CX80C and CX130C, and three skid steers; an SV185, SR270 and SV300—were used to help clear the land of overgrown invasive brush that had overtaken the native sandplain grassland. Located within the Mashpee National Wildlife Refuge, the land is managed as part of the refuge and in alignment with refuge goals by the nonprofit Falmouth Conservation Commission. The Coonamessett Inn operated on the land in the 1950s. Eventually, it was demolished, and the land has been managed for conservation. The native sandplain grasslands—home to a variety of birds, butterflies and other wildlife, as well as several endangered species—are critical to the Cape Cod ecosystem. But habitat has dwindled as the area has continued to develop. The company was founded in 1842 in nearby Rochester, Wis. as the Racine Threshing Machine Works Company. It evolved into one of the world’s most iconic manufacturers of construction and agricultural equipment. 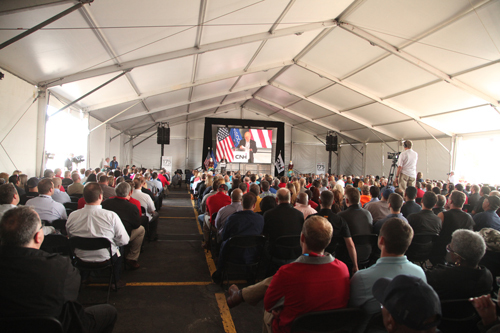 Speakers included U.S. Speaker of the House Paul Ryan, the congressman representing Wisconsin’s 1st congressional district; Richard Tobin, Chief Executive Officer – CNH Industrial; and Kaleb Jerome Case, the great grandson of company founder and Association of Equipment Manufacturers’ Hall of Fame member Jerome Increase (J.I.) Case. 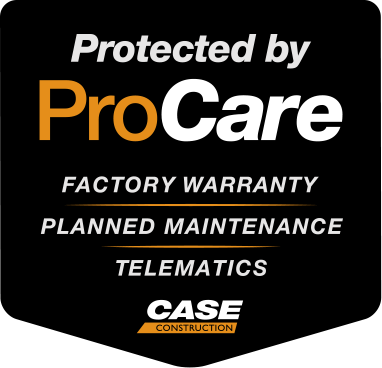 Editor’s Note: This article was originally published in the March 2017 issue of Construction Business Owner magazine. Visit constructionbusinessowner.com to read more. 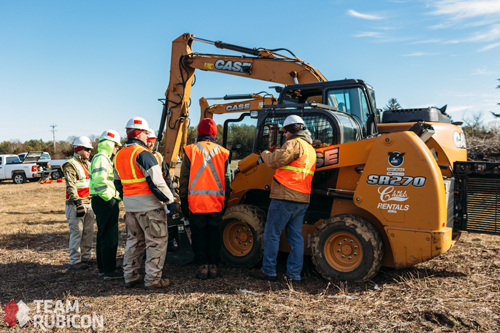 There are a variety of options when it comes to equipment acquisition, but there is no one right answer—no silver bullet—that will work for every contractor. The decision to purchase, lease or rent equipment is a challenge that businesses of all sizes must face, and there are several factors that need to be taken into consideration in order to make the best choice for your business. 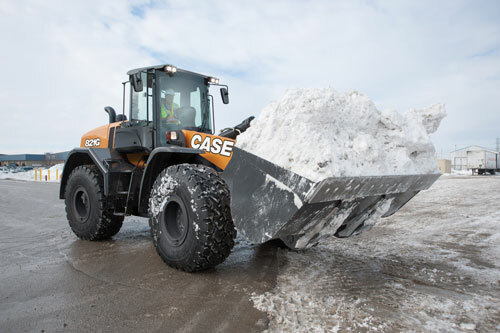 CASE Construction Equipment introduces the new DV23CC and DV26CC combination vibratory rollers. The new vibratory rollers compact with the front drum and deliver a smooth finish with rear pneumatic tires. 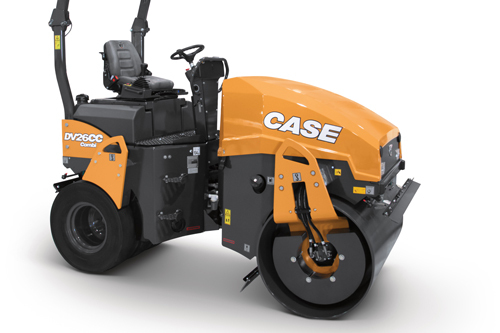 An inline drum with tapered edge and high curb clearance offers precision compaction capabilities in tight spaces, and adjustable scrapers, an automatic vibration control system and a pressurized water system ensure a smooth, clean finish in a variety of asphalt applications. With operating weights of 4,740 pounds and 4,916 pounds, and drum width of 39.4 inches and 47.2 inches, the DV23CC and DV26CC are ideal for walkways, residential driveways, bike paths, tennis courts, small parking lots and other small- to mid-size applications.